Enjoy a private flight to Islip with Air Charter Advisors on-demand jet charter service. 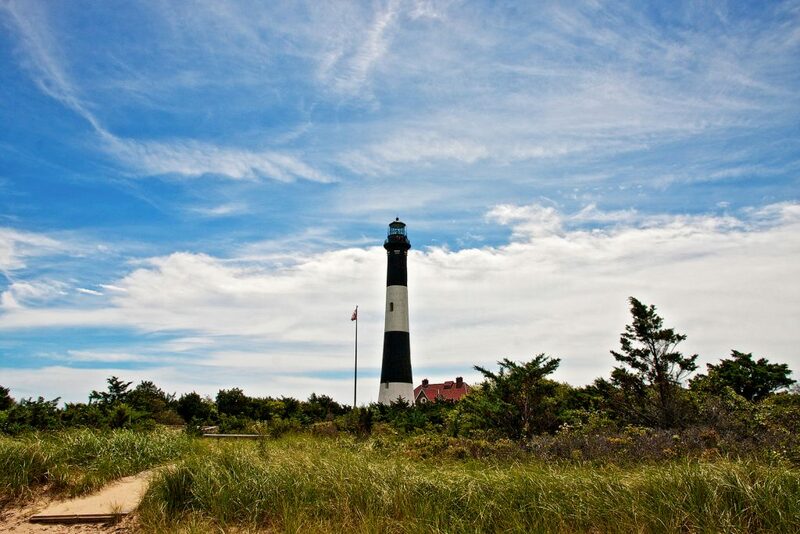 Islip is located on Long Island, NY and includes several villages and hamlets, some of which serve as ferry terminals for Fire Island, a popular summer destinations for many Long Islanders. Private jet charter flights to/from Long Island MacArthur Airport (ISP) are the most comfortable, stylish and secure way to arrive in Islip. With access to thousands of private planes located on Long Island and across the United States, we can match you to the perfect jet no matter where you’re flying to or from. ACA clients enjoy free quotes on all of their upcoming flights, and benefit from the most competitive charter rates at this level of service. Fly in as little as 4 hours and reach any destination around the world with Islip private jet charters. ACA is a small, boutique jet charter company that provides exceptional levels of service, and more attention to detail than other companies — when you book a flight with us, you become more than just an account number. Working with one of our Islip Air Charter Advisors means having a dedicated aviation professional read to assist with every aspect of your private air travel. We’re available to you 24 hours a day leading up to your trip, and we track your flight to ensure everything goes smoothly as possible. It’s also important to know who you’re working with: safety is our number one priority when arranging any flight, something we’ve shown by obtaining Wyvern-certification for our jet charter brokerage. There are more than 4,000 brokers worldwide, and less than 75 have earned this accreditation. This means clients can gain peace of mind knowing your Islip-bound flight is being arranged by a company performing their due diligence, and thoroughly researching every aspect of your flight to eliminate potential risks. Our services extend around the world, and we offer no commitment, all-inclusive quotes without additional fees, charges, or memberships. Enjoy instant access to thousands of private planes, and luxury concierge services to complement your luxurious charter flight. Contact us via e-mail to receive a quote or give us a call at 1-888-987-5387 to arrange your private flight to Islip, New York. Centrally located between between Montauk (72 miles east) and Manhattan (60 miles west) in Ronkonkoma, a hamlet in the Town of Islip, Long Island MacArthur (ISP) services the suburban counties of Nassau and Suffolk, and provides private jet charter flights the option to arrive on the east side of NYC while bypassing JFK and LaGuardia commercial airports, and Teterboro and White Plains to the west of Manhattan. Hire a private jet to Long Island MacArthur Airport and arrive in Islip, one of the ten towns located in Suffolk County on Long Island, New York. Located along the South Shore of Long Island, the Town of Islip contains numerous hamlets and villages, including Brightwaters, Sayville, Islandia, Ronkonkoma, and two villages on Fire Island; Saltaire and Ocean Beach. Regular ferry service to/from Fire Island began during the 1820s, and the Long Island Rail Road came to Islip in 1867. Soon after, tourists began to discover the area and Islip’s landscape began to include hotels and summer homes. After WWII, the town transformed from a farming community to a suburban center, and was once described as “New York City’s Bedroom” — from 1950 to 1970, the town increased in population from 71,000 to 280,000, and growth slowed as it continued east. Today, Islip remains one of Long Island’s major population centers, and is home to more than 335,000 residents. The villages/hamlets of Islip are also home to a few major companies: CA Technologies is based in Islandia; NBTY and Sigma Corporation are based in Ronkonkoma. ACA connects clients to private planes based across Long Island and around the world to find the best deals possible. 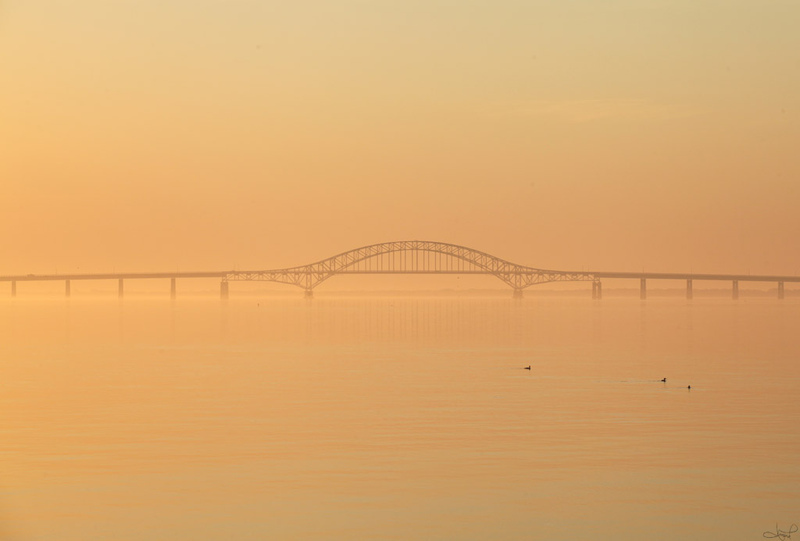 Long Island served as a location for many aviation pioneers, and is home to a thriving private and general aviation community, leaving hundreds of planes based in nearby airports for your charter flight. Even if your preferred plane isn’t based nearby, we can arrange to have it relocated for your flight. The private planes we arrange are all operated by Part 135 or 121 (or foreign equivalent) air carriers, and the pilots flying them have high-levels of experience as captain in the exact make/model aircraft you’re renting. Talk with one of our brokers and go over the goals of your trip to/from Long Island MacArthur in Islip, NY. When you’re ready, we’ll send you the best aircraft options available for your flight, complete with all-inclusive quotes and a no-hassle, no-pressure booking process. Private jet charter flights to the NYC Metro area and Long Island can choose to arrive at 5 additional airports located between 20 – 35 nautical miles from Islip, NY. Ask you broker about additional options for short flights using piston and turboprop planes. Request a Quote or give us a call at 1-888-987-5387 to speak with one of our private jet charter brokers and arrange your private flight, executive charter or corporate jet rental to Long Island Mac Arthur Airport (ISP) in Islip, NY. We offer the highest levels of service, flexibility, safety and the most competitive pricing for on-demand access to private jet charters.